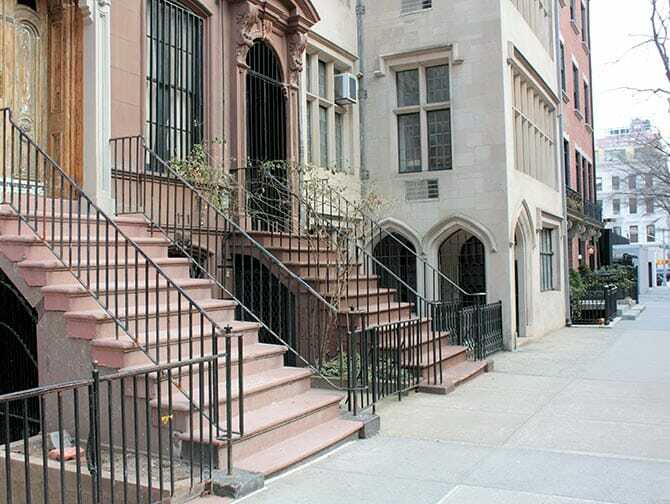 The Classic Film Tour in New York takes you to dozens of filming locations of classic movies made in New York. With a focus on ‘Turner Classic Movies’; a collaboration between two large television networks: Turner Entertainment Company and Warner Brothers. They are the creators of many classic movies, their repertoire including titles such as King Kong, Ghostbusters and Breakfast at Tiffany’s. Meet the experienced guide, who is sometimes an actor, at a Times Square location. Here, you board the bus for a three-hour tour through Manhattan. Filming movies and TV shows is a daily occurrence in New York. So, there are many places that you will recognise from the big screen. The bus takes you past many well-known film locations and along the way you watch clips of the movies shot there. 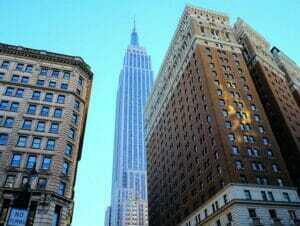 Places such as the Empire State Building, which plays a central role in classic movie, King Kong. Also a market that you will recognise from both Manhattan and You’ve got mail. In addition, you’ll see the subway grate responsible for Marilyn Monroe’s famous skirt scene. This tour is a great way of combining your love of film with sightseeing in Manhattan! Eric’s Tip: During the tour you stop at a number of locations to take photos. One of those stops is at Zabar”s, a food store selling specialities from all over the world. If you have enough time, I definitely recommend grabbing something delicious here. After purchase you will receive a voucher via email. You can either print it and use it as your ticket for the tour or show it as a mobile ticket on your phone.